We are back! Thank you Victory Family. We are trilled to do it again! 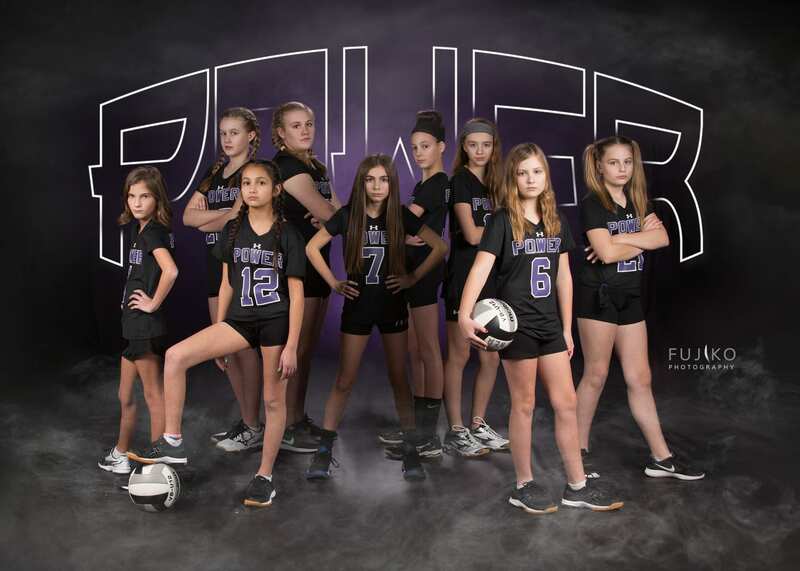 We are very excited to announce our fourth year working with Victory VBC!!! This is a sample of our Combo Image that contains the individual plus the Strong Team Photo in a 8×10 print. And besides all the traditional add-ons we offer buttons, cheer towels, still moving images and Social Media Collection. We will deliver the Collections after the Holidays. We love handing out the images in person on site. We will post in social media when we will be there. If you can’t make it, your Team Mom or Coach will receive the package for you. To prevent confusion, please let us know in advance.